Whenever you feel hungry and you try to eat biscuits, noodles or other snacks then it will give you a good taste. But for health, it may not be beneficial. Instead of eating those unhealthy snacks if you eat a handful of nuts, it will cover your snacks and gives benefit to your health also. But these days it is difficult to get out of unhealthy snacks because of good taste matters. Good taste attracts everyone. If you eat nuts in the replace of other snacks then you will feel fuller for a long time because nuts contain concentrated protein. Nuts protect from a full host of illness. 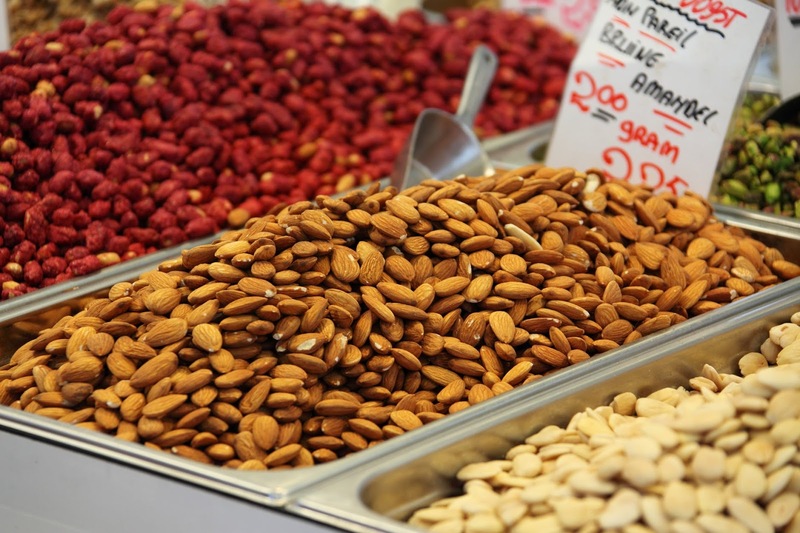 According to the study among the patients of prostate cancers showed that who ate nuts five or more than five times a week after diagnosis resulted in that 34 percent lower rate of mortality than who ate fewer nuts in a month. Rich in fiber, protein and important minerals and vitamins and also in different amount iron, calcium, zinc, magnesium, vitamin E and B and selenium found in nuts help to fight against cancer. As well as it plays role in combating, low thyroid function, infertility, and dementia. Nuts include high-fat content but don't think negative. It is a healthy type- unsaturated- that helps to reduce LDL cholesterol levels. The thing that should be noticed is all nuts are not same. Roasted salted nuts which are found in markets are not equal to raw or plain nuts. So avoid eating the salted roasted packed nuts which are not hygienic. A Havard study showed that a survey among 75,680 women had a conclusion of women who ate a 28g serving of nuts more than 2 times a week had a lower risk by 13% of colorectal cancer than who rarely consumed nuts. Another Mexican survey had a conclusion of who consumed more almonds, peanuts, and walnuts in a lifetime had a two or three times fewer chances to get breast cancer.